Lately I have been really busy getting www.Nycdisc.com up and running. For those of you that dont know what it is let me tell you. I am dedicated to Non Surgical solutions to treating disc herniations, and I have seen some doctors advertising this treatment but claiming it is the 8th wonder of the world and that Nasa invented the table. I developed www.NYCdisc.com so people in New York could connect with ethical doctors providing this very important service( Spinal Disc Decompression). I even went as far as advertising on the MTA in New York! 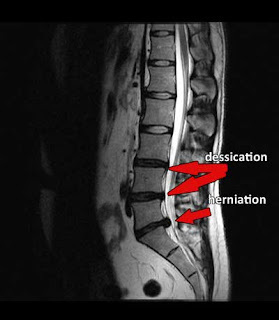 Business is booming and I only have a couple of openings in the day for new patients, so if you have Disc herninations please consider Disc Decompression therapy and if you want the specialists please consider visiting a NYC Disc doctor today.